Alternating Currents Home - Call Us To Discuss Your Generator & Electrical Needs. Welcome to Alternating Currents, for all your commercial and residential electrical needs. When you need an electrician, turn to us. We'll get you powered up in a cinch. 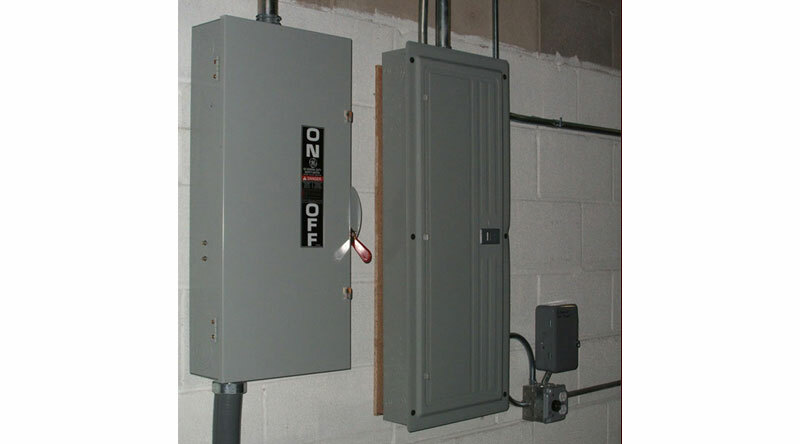 we service your low-voltage to line-voltage needs. 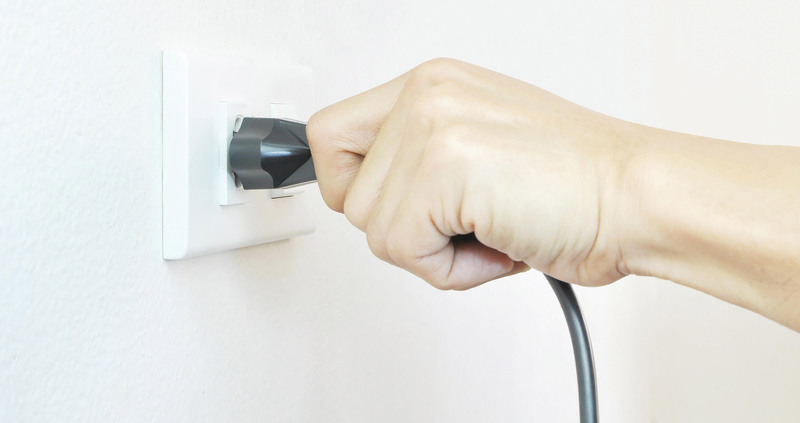 Whether it is a 3-phase installation to troubleshooting of electrical outlets, Alternating Currents provides the necessary knowledge in a timely turnaround to keep our customer’s business running smoothly. 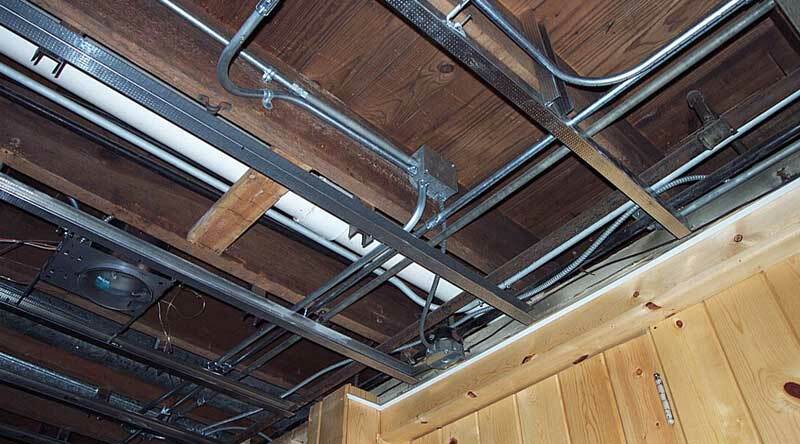 Alternating Currents works with contractors and residents from small repairs to large additions/remodels/new construction to meet our customer’s electrical needs. As a Generac Authorized dealer, Alternating Currents Corporation of Glen Ellyn, IL brings you peace of mind with a full line of reliable Generac products backed by world-class service and support. We install electric vehicle charging systems. As a recommended Tesla dealer as well as ClipperCreek EV chargers, we will install any type of charger needed for your vehicle. 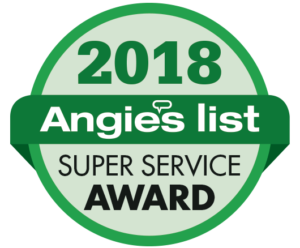 Our goal is to provide outstanding service by responding promptly to telephone calls and email messages, being onsite when scheduled, and keeping the lines of communication always open with our customers. During times when we are away from the office, we have our emergency telephone/text number of 630-675-4472 available for our customers. 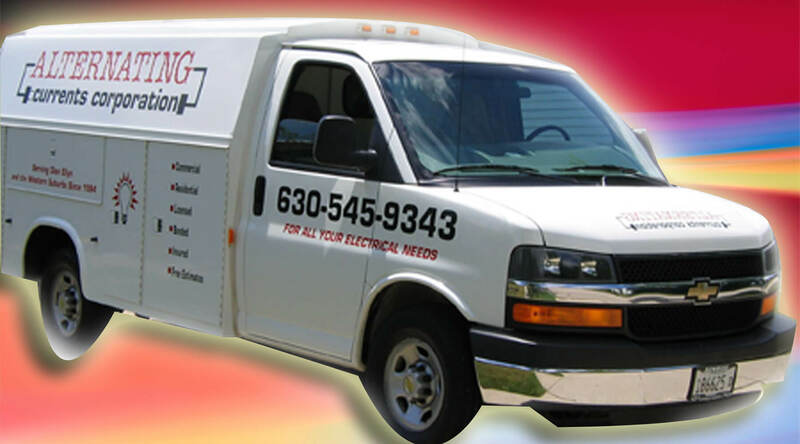 Rest assured, we want you to know that we are here when you need an electrician or service on your generator. Re wire, lights, found buried box, outdoor lights. Great. Let me say how happy we are with the work performed last Friday. It really is excellent. Their electrician was great. Honest and able to explain what's-what in laymen's terms. Highly recommend. I wanted to say how glad I was to find you. David was upbeat, positive, and great at servicing the generator. I was worried about finding someone to service it, and so glad I found you. David represents your company very well. You guys were great - 3rd electrician we've had trying to fix our kitchen under-cabinet lighting, and apparently the first to actually know what you're doing!